A really unusual record for the Malaco label – and one that represents a time when the Mississippi deep soul powerhouse was coming to terms with some of the dancefloor changes of the time! 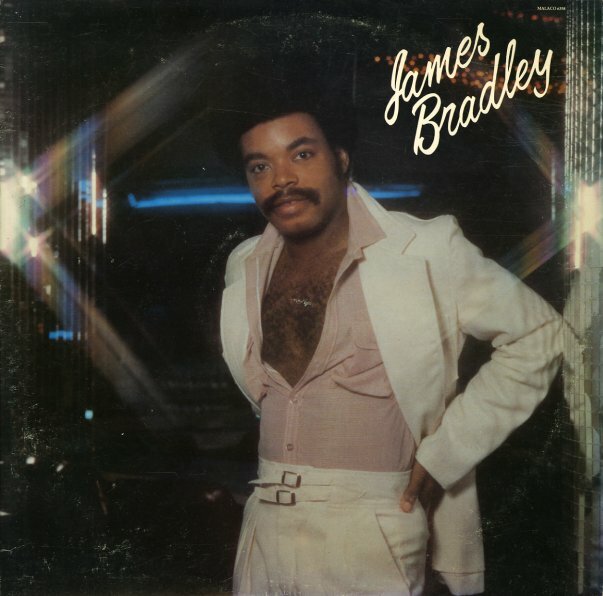 Frederick Knight produced – and side one has him giving James Bradley a few surprising club cuts that almost feel more like Miami groovers of the time – balanced out nicely with some slower-steppers on side two, which really seem perfect for Bradley's mix of soul and sophistication! These cuts are wonderful – really overlooked gems that often sound little like Malaco work, and maybe more like some of the modern soul moments on labels like Capitol or Arista at the time. Titles include "Wrapped Up In Your Love", "I'm In Too Deep", "I Can't Get Enough Of Your Love", "Knowing You're My Everything", "Never Too Far Away", and "Let's Do It Together". © 1996-2019, Dusty Groove, Inc.